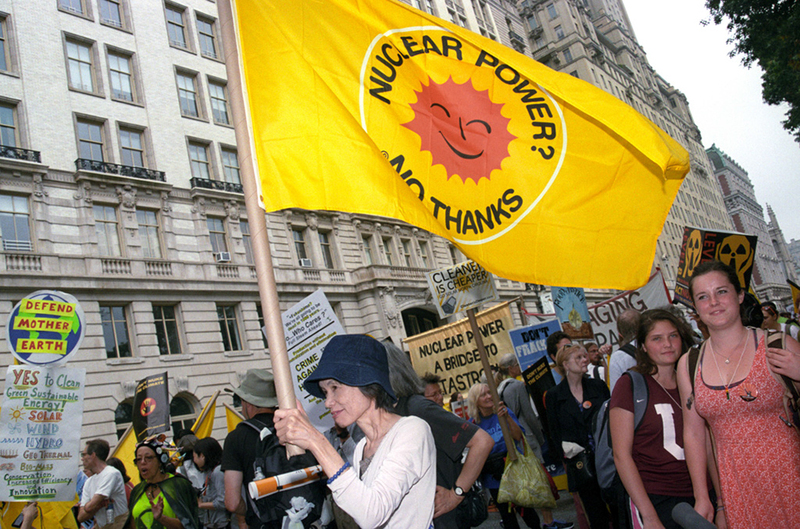 Join us in commemorating four decades of No Nukes activism -- and help NIRS build the movement for a Nuclear-Free, Carbon-Free world! Don't Let Congress Waste America! 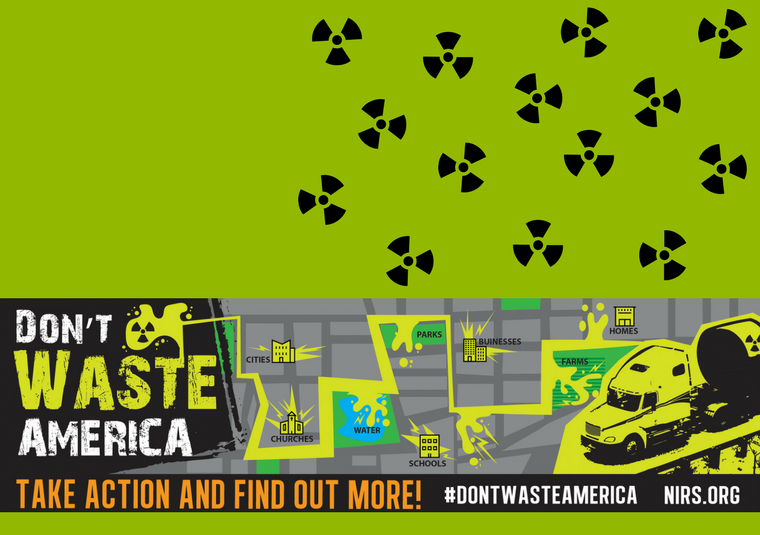 Sign our petition against one of the worst nuclear waste bills we have seen in years--a bill that threatens nearly every state with decades of nuclear waste shipments. 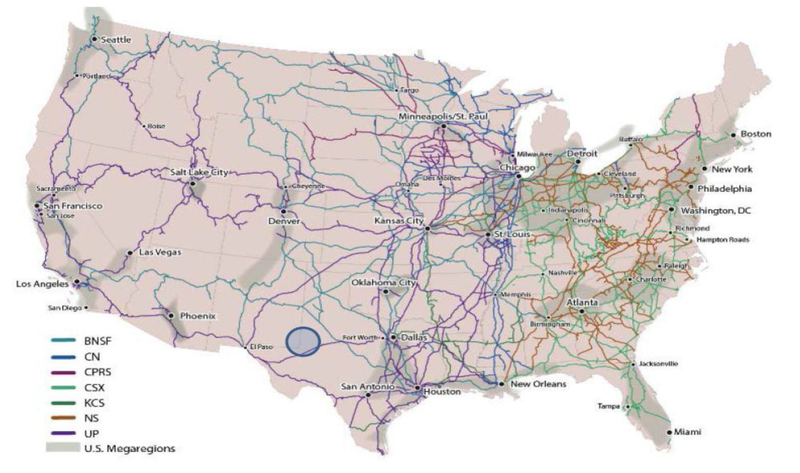 A new campaign to expose the perils of the massive and unnecessary radioactive waste transportation that would occur across the U.S. if the moribund and scientifically-indefensible Yucca Mountain, Nevada waste dump were to be revived and/or a centralized "interim" storage site--basically a nuclear waste cask parking lot--were to be licensed. 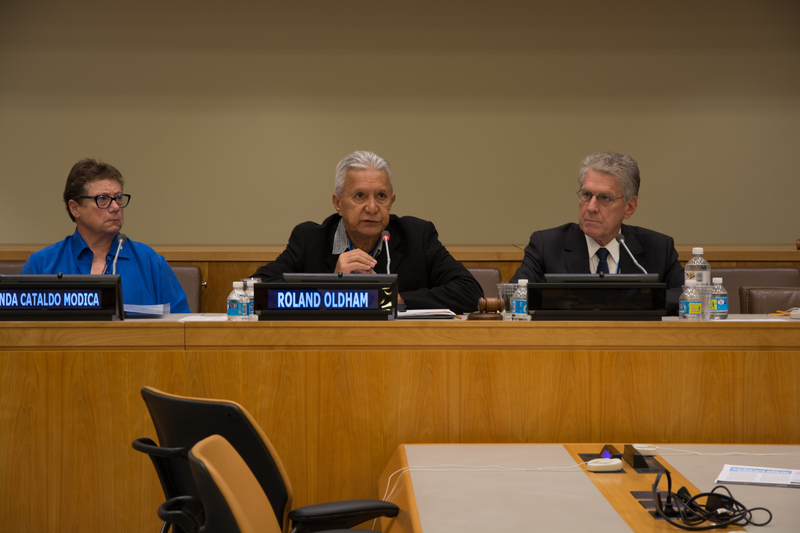 On June 20 and 21, 2017, NIRS and allied groups presented two panels at the United Nations discussing the humanitarian impacts of nuclear weapons production, testing, and use on and human rights. 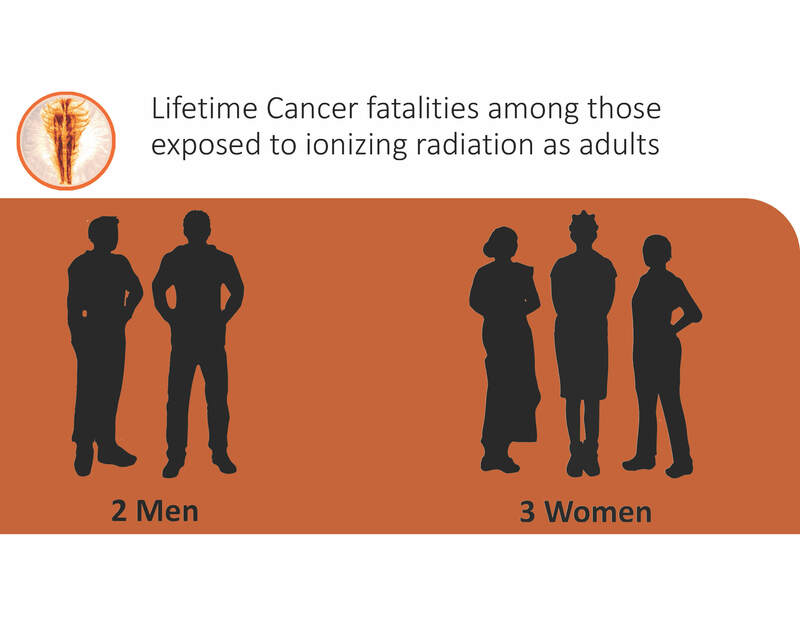 Research by NIRS' Mary Olson demonstrates that women and girls are more susceptible to the effects of radiation than men and boys. On May 5, 2015, Olson gave a presentation about these issues at a United Nations meeting in New York on Gender and Nuclear Weapons. Dear Friends of NIRS, we have very sad news to share. 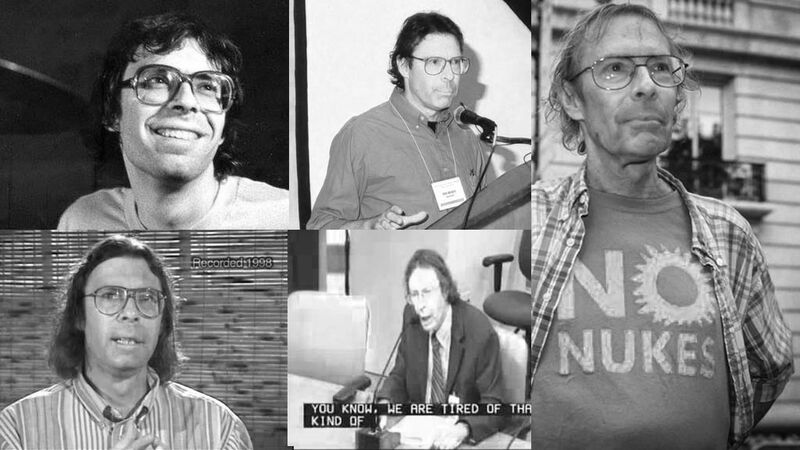 Our colleague and friend, and longtime leader, Michael Mariotte died on Monday, May 16th 2016. As you all know, he has waged a brave struggle against pancreatic cancer for three years, but we understand that this could still come as a surprise. It has hit us all very hard. Michael's condition worsened very quickly over the last couple of weeks, and even more so in recent days. He was so committed to our work, that he continued right up until the last week or so, giving many the impression that he was going strong.